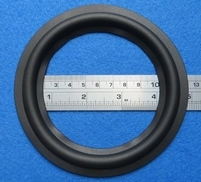 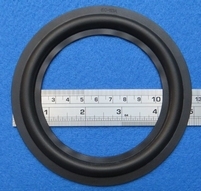 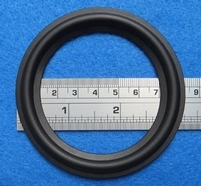 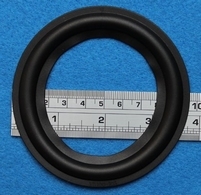 Special durable rubber ring for the 6 inch woofers in Infinity Reference 1. 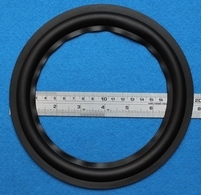 Special durable rubber ring for the 6 inch woofers in Infinity Reference 10. 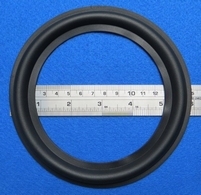 Special durable rubber ring for the 6 inch woofers in Infinity Reference 10i. 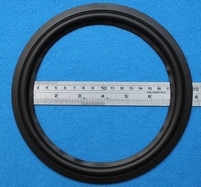 Special durable rubber ring for the 6 inch woofers in Infinity Reference 11. Special durable rubber ring for the 6 inch woofers in Infinity Reference 11i. 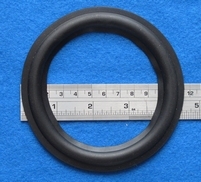 Special durable rubber ring for the 6 inch woofers in Infinity RS10 series. 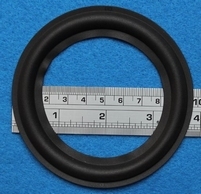 Special durable rubber ring for the 6 inch woofers in Infinity RS2000 series. 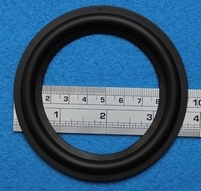 Special durable rubber ring for the 6 inch woofers in Infinity RS2001 series. 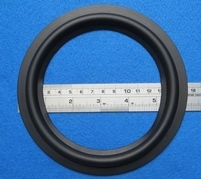 Special durable rubber ring for the 6 inch woofers in Infinity RS series.